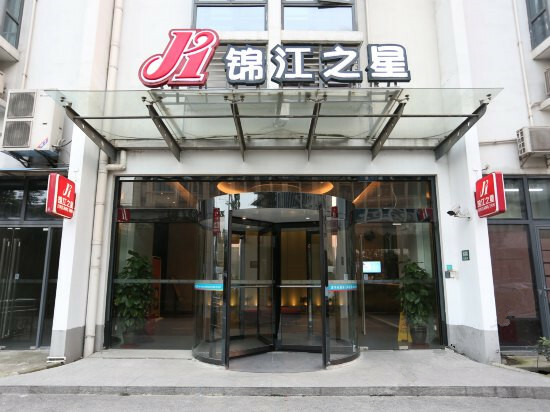 The hotel is located in the heart of the Hongqiao junction. 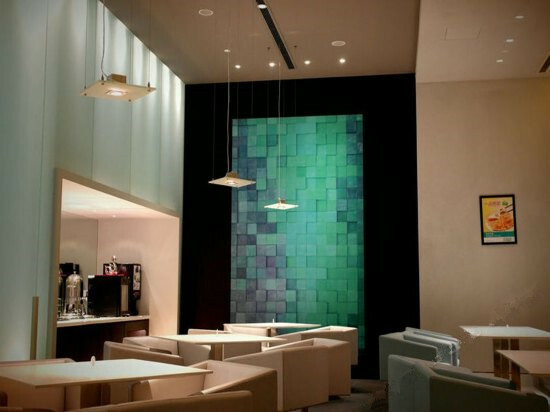 It is adjacent to the Shanghai National Convention and Exhibition Center. 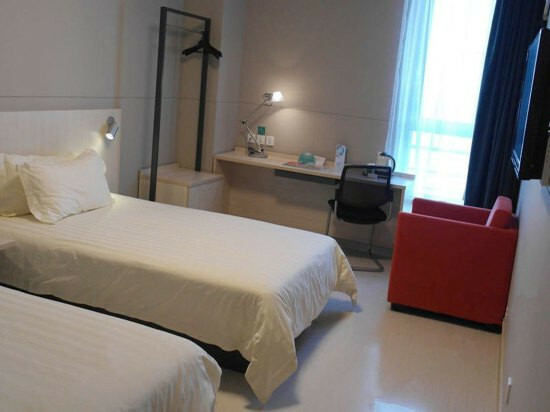 It is about 2 kilometers from ShangHai HongQiao Railway Station, about 2.5 kilometers from Shanghai Hongqiao International Airport, and only 800 meters from the subway station. 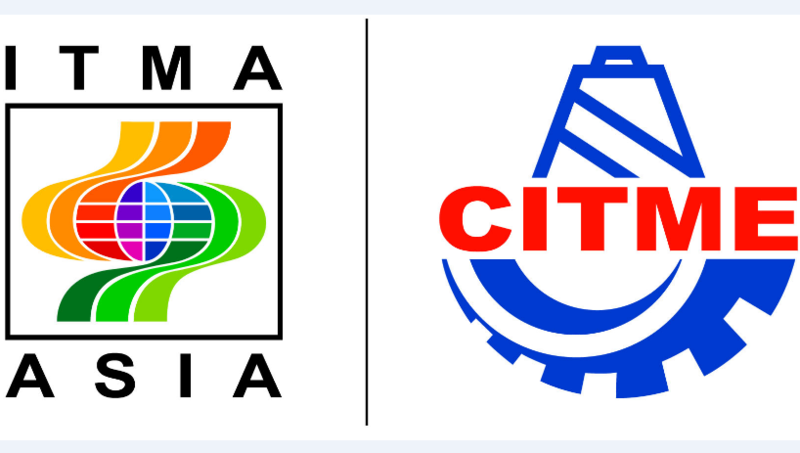 TrafficInfo: 15 minutes walk to the National Convention and Exhibition Center, 5 minutes walk to Shanghai Hongqiao Railway Station, 10 minutes drive to Shanghai Hongqiao Airport. 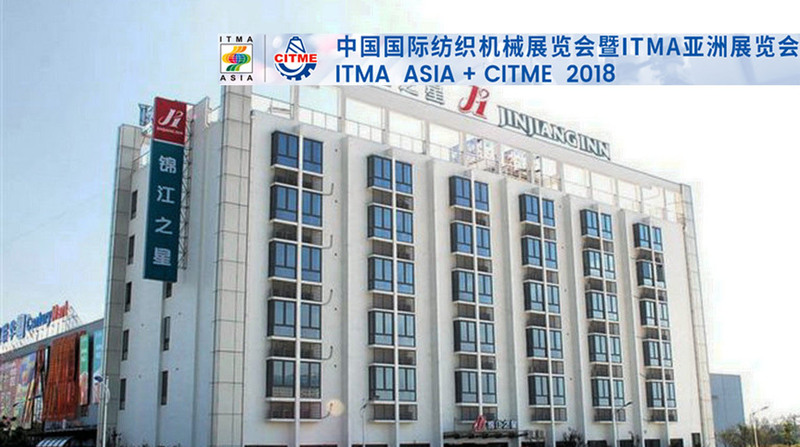 15 minutes walk to the National Convention and Exhibition Center, 5 minutes walk to Shanghai Hongqiao Railway Station, 10 minutes drive to Shanghai Hongqiao Airport. 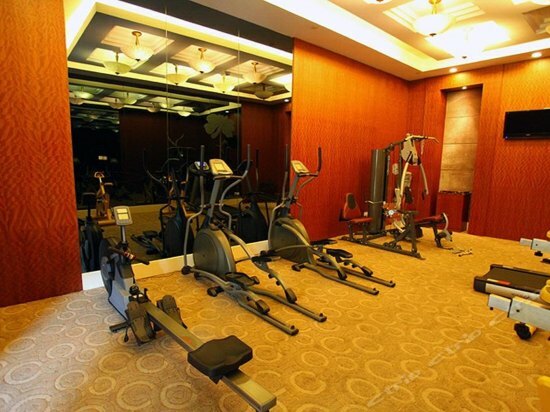 , adjacent to the National Exhibition Center and can be quickly drove the train station to Hongqiao International Airport. 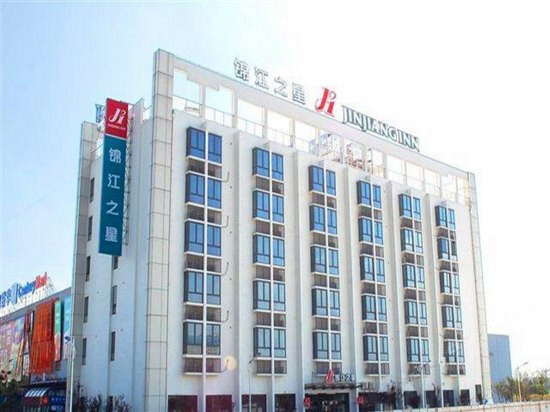 Jinjiang Inn (Shanghai Hongqiao Hub National Convention and Exhibition Center Branch) is located in Minhang District Ji Zhai Road, near North Green Road (Century Lianhua). 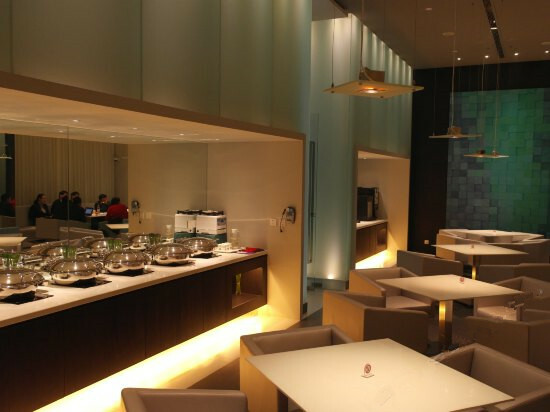 Peripheral restaurants and shopping with Xu Hui green, Feng Shang International Plaza, and so on.